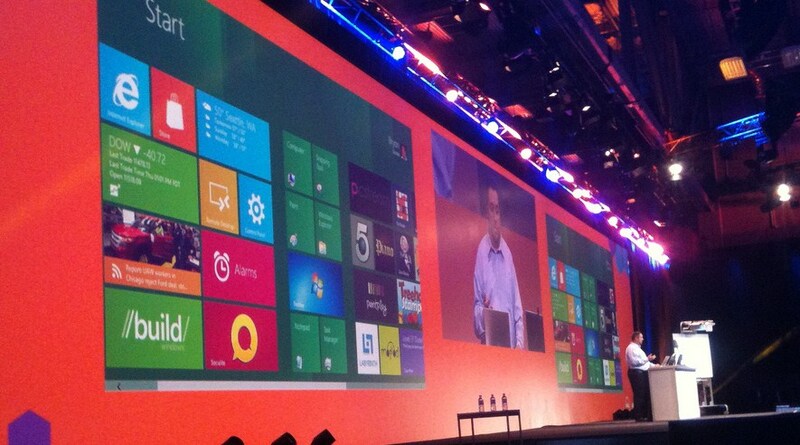 Windows 8 is something that you can now download for free, provided that you don’t mind the 90 day licence. Those who pirated the RTM build and have been stuck on a 30 day countdown rejoice, you now have more time. However, just how much better is Windows 8 than Windows 7? It’s a question that can be answered following a dozen lines of inquiry. However, one of the most anticipated elements of Windows 8 is a faster boot sequence. The faster the start for a computer, the less time you spend chewing your nails trying to fire it up. It’s something that Microsoft has been whacking on since BUILD last year, during which the company showed off how fast a Windows 8 machine could fire up. At the end of the process, how much progress has it made? Some, but perhaps not as much as you might have anticipated. If you want to run the math, head here. Here’s the rub: on a lighting fast modern PC – specs from TechSpot at the end of this post – Windows 8 is but a third faster. That’s either good, boosts are nice, or bad, only a third on such a major release? However, it’s a bit moot. What matters is how quickly Windows RT will boot when compared to Windows 7. That will determine the tablet experience. So, Windows 8 on your desktop will fire up a bit faster, but it’s difficult to tell how much that matters, exactly. For now, if you are planning on moving to Windows 8, expect to have less time to brew coffee in between hitting go on your computer and when it asks for your password.